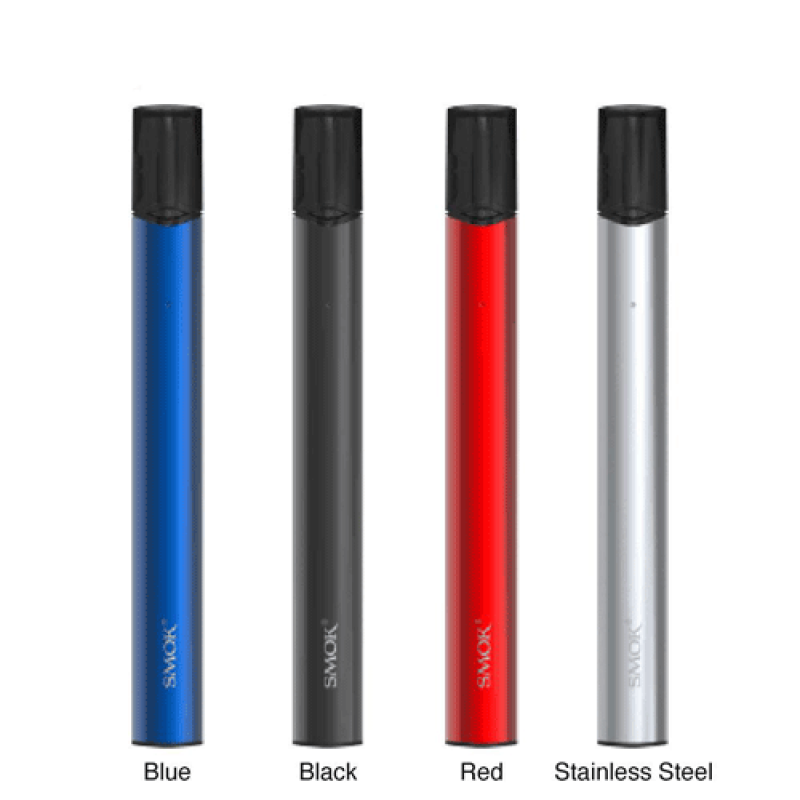 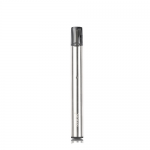 SMOK SLM Pod System is an extremely slim and light pen-style pod vape kit which is very convenient to hold and vape. 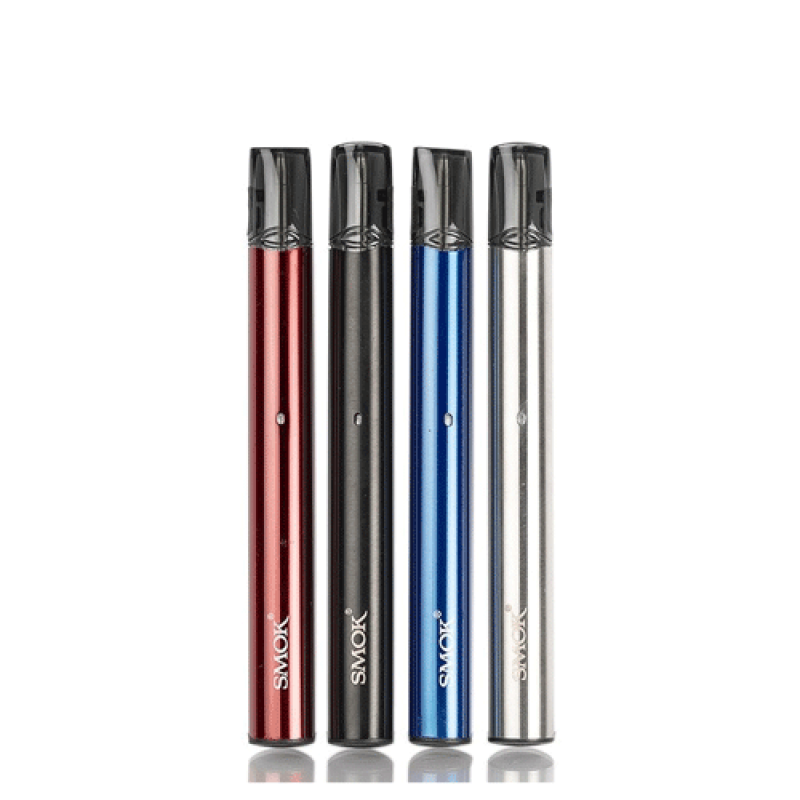 The SLM kit is powered by 250mAh built-in battery which can fire up to 16w, powerful and durable for its mini size. 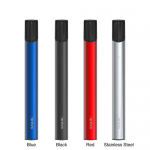 It is an air-activated pod device, you can enjoy the puffs without any fire button. 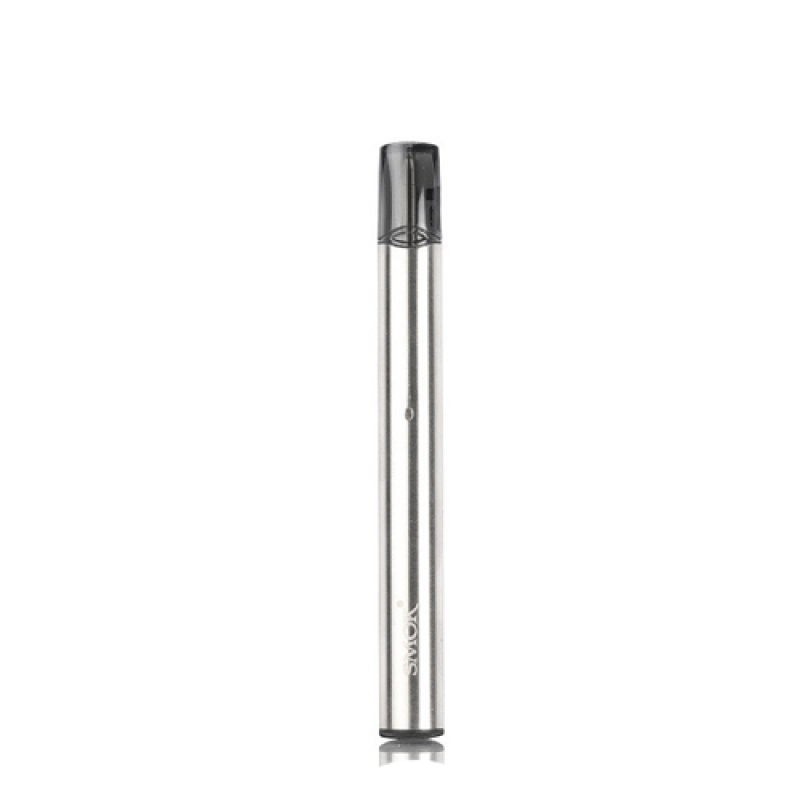 Equipped with an intelligent LED indicator, it can show the battery status clearly. 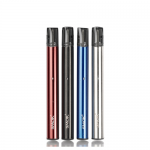 The pod cartridge features 0.8ml e-liquid capacity and two air-driven design, it can bring you intense vapor and avoid leakage. In a word, the Smok SLM Kit combines the advantages of a traditional cigarette and advanced air-driven technology to bring you surprised vaping experience.